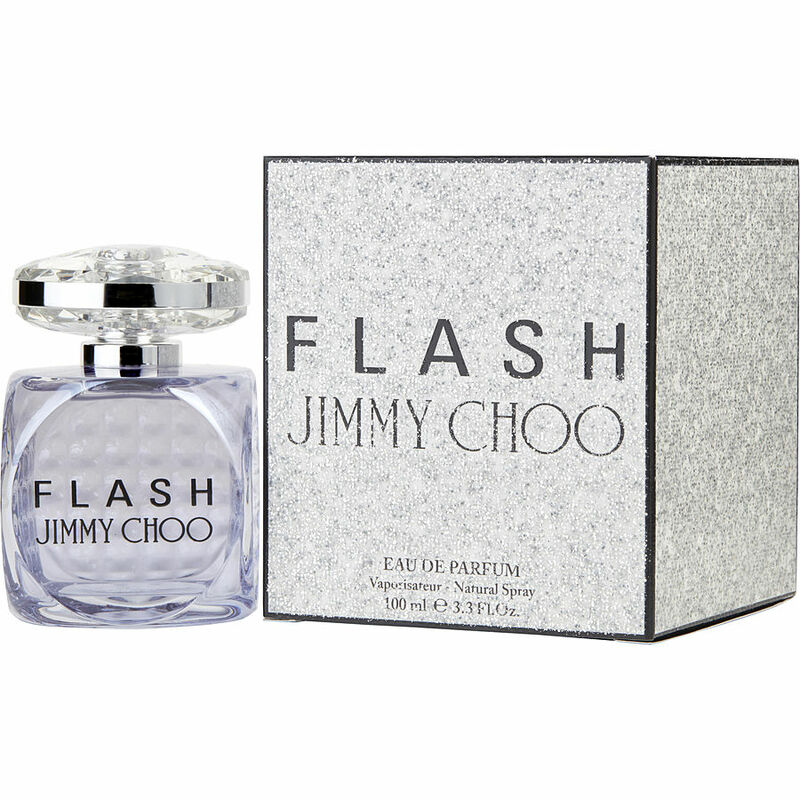 Jimmy choo flash perfume is the best. I have never had so many compliments when I wear this perfume. This is definitely a perfume that I never get fed up of. Wow this perfume has became one of my favorites I love the smell and the price you must try you won’t regret. Best perfume ever! I have never received so many compliments for a perfume. I love love love it! It’s clean and fresh. I absolutely love love Jimmy Choo Flash it's actually one of my favorites & long lasting on myself and clothes.